The proposal was presented by TCDSU today. Trinity has approved a €15,000 expansion of consent classes in a move that would see College take responsibility for funding the pioneering workshops. A meeting of the Student Life Committee today approved the proposal from Trinity College Dublin Students’ Union (TCDSU) to expand the consent classes, after two successful pilot years in Trinity Hall. The committee recommended increasing the number of on-campus consent classes. The next step will be discussions and negotiations about the source of the funding. Speaking to The University Times, Trinity College Dublin Students’ Union (TCDSU) Welfare Officer Damien McClean said he was “delighted” with the decision today. The workshops on sexual consent were introduced by TCDSU in 2016, after a survey conducted among students revealed that one in four women and one in 20 men had experienced a non-consensual sexual experience. The proposal asked Trinity to fund the workshops for the next several years. The expansion of the consent workshops will see the classes offered to sports clubs and societies on campus. 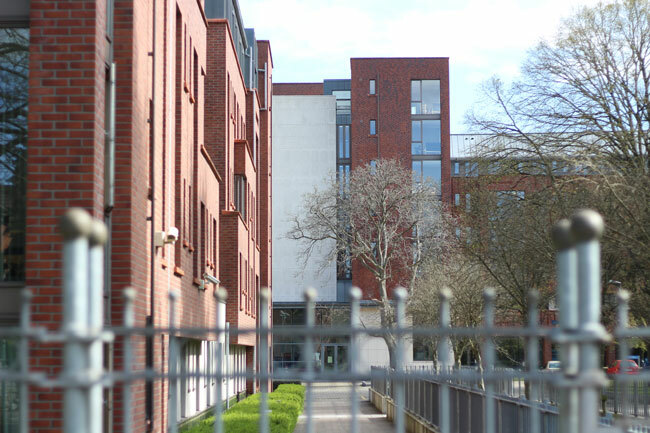 The proposal also included plans to eventually bring the classes to all Trinity student accommodation, including in Kavanagh Court, the Binary Hub and the yet-to-be-built Oisín House complex. By 2021 the entire cost of the workshops will be €20,000 a year. Trialled first in Trinity Hall, the workshops were attended by 400 students, before being revised in accordance with participants’ feedback. The workshops received international attention ahead of their introduction, with TCDSU being one of the earliest adopters of consent classes for students.